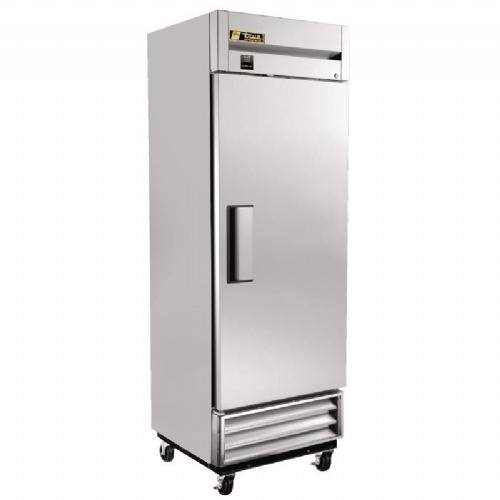 Refrigerated storage solutions for all catering requirements from large busy commercial kitchens to small cafes and diners. 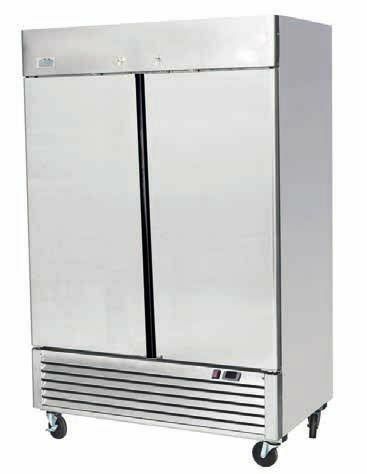 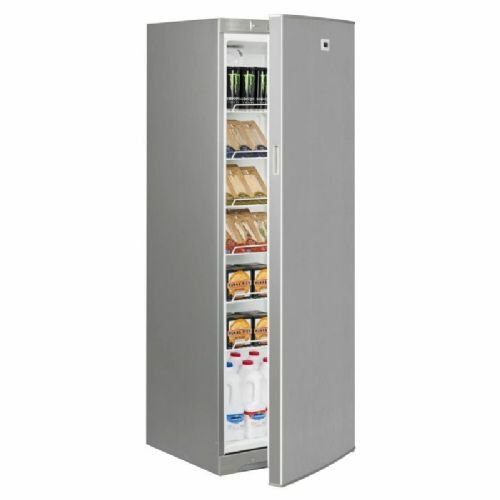 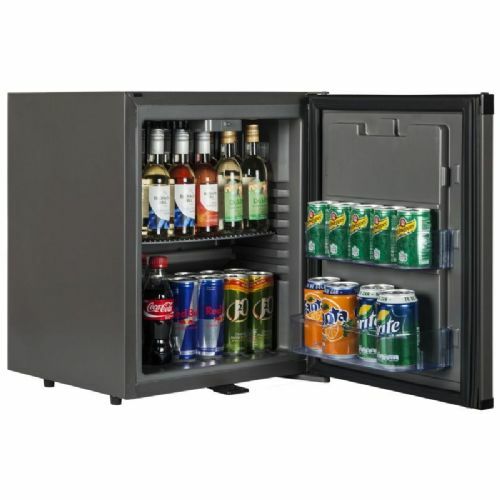 We supply a wide range of gastronorm stainless steel service cabinets and counters, to small under counter fridges and prep and pizza counters. 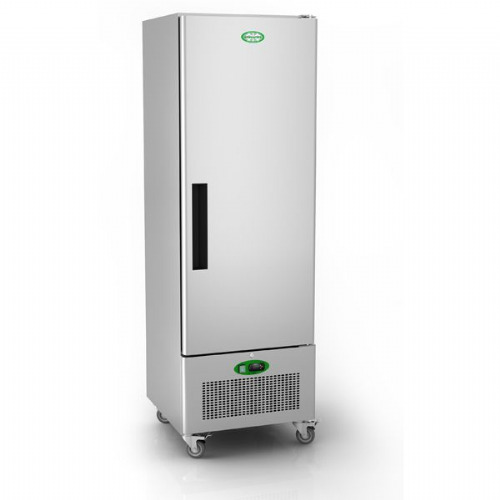 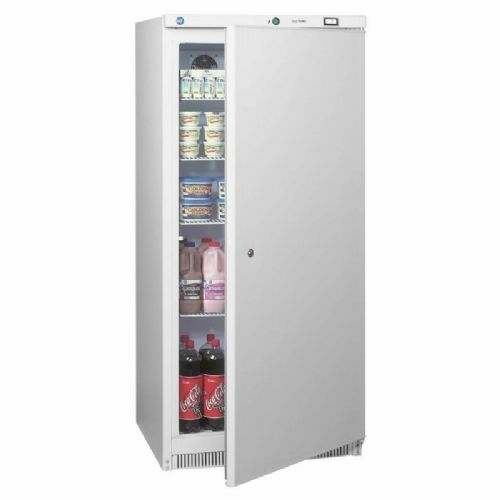 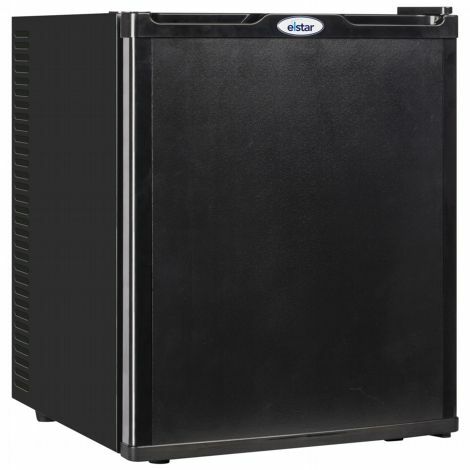 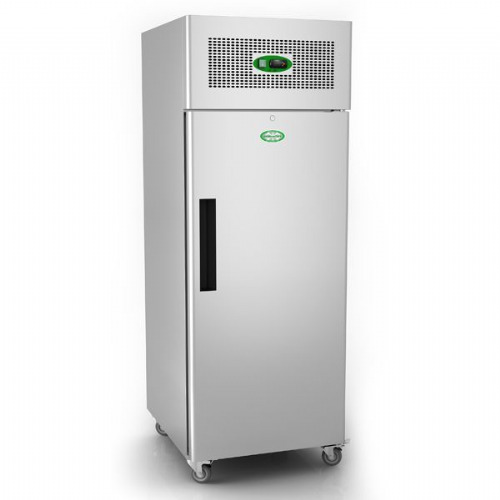 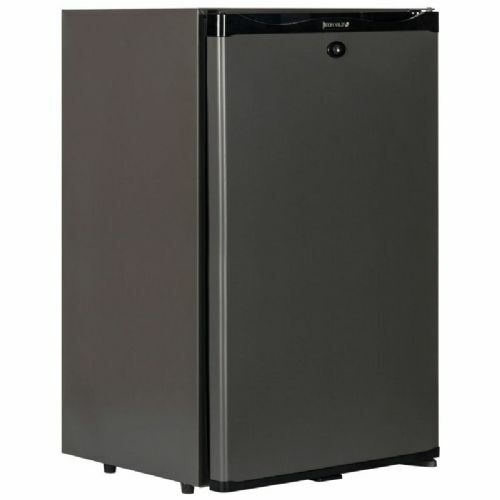 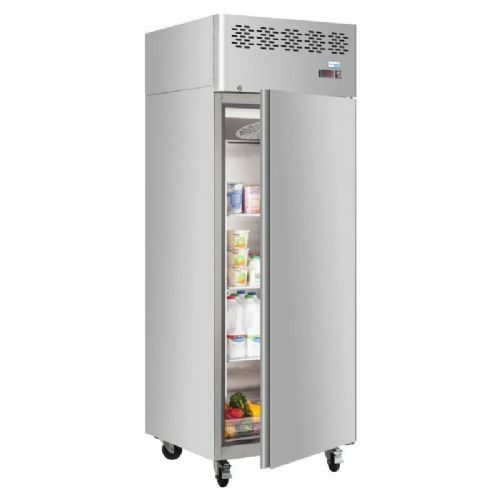 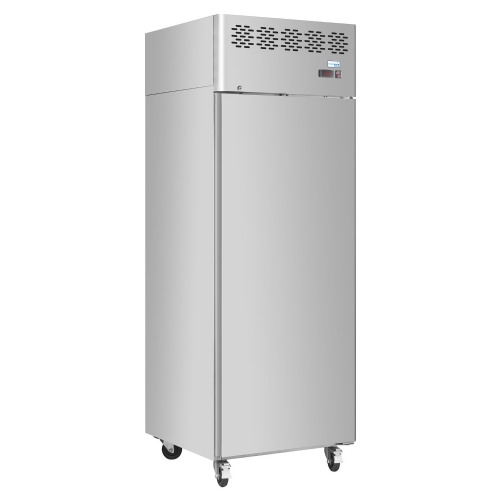 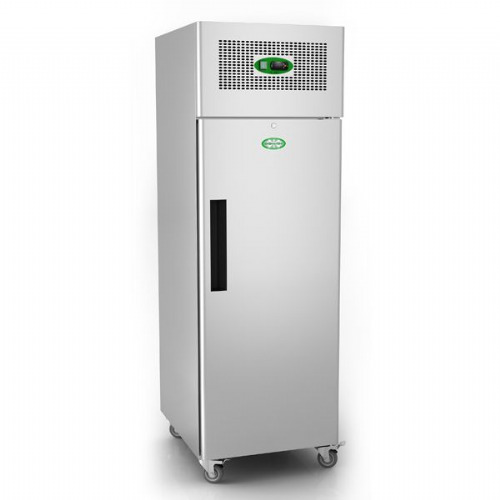 We also have solutions for blast chilling and freezing, fresh meat and fresh fish storage. 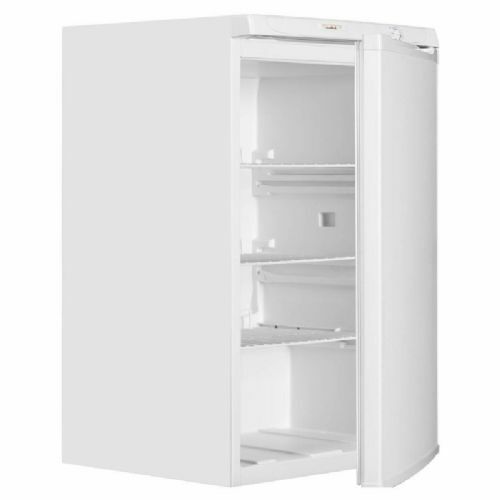 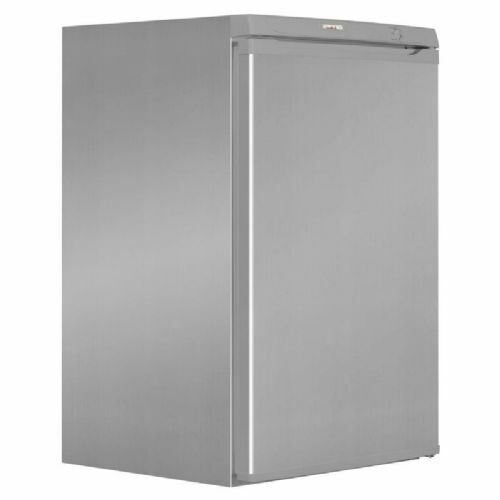 Use the quick search suggestions on the left to help identify the right fridge quickly.